Some principles of digital marketing will likely never change. Your site must be well-designed and offer a high level of UX. It needs to load fast and display perfectly on mobile devices. Helpful, actionable content will always be important. 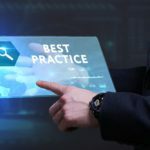 However, it’s still important to know about upcoming digital marketing trends that may become tomorrow’s best practices. 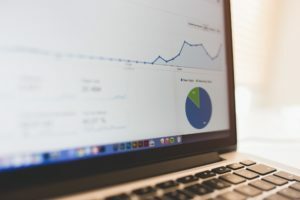 Though 2019 is set to introduce some very interesting new ideas, there are three digital marketing trends that stand the best chance of becoming permanent fixtures. Adopt these as soon as possible and you’ll be set up for a banner year. 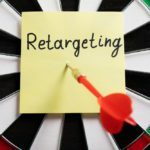 Although retargeting is a powerful marketing tool that has been around for years, it’s still not a method that the majority of companies use. But it should be. Retargeting allows you to place ads for your company in front of people who have already visited your site. These ads display on other sites, reminding them of what your business has to offer. As these prospects have already shown an interest (by visiting your site), this form of PPC is a much better use of your ad spend. 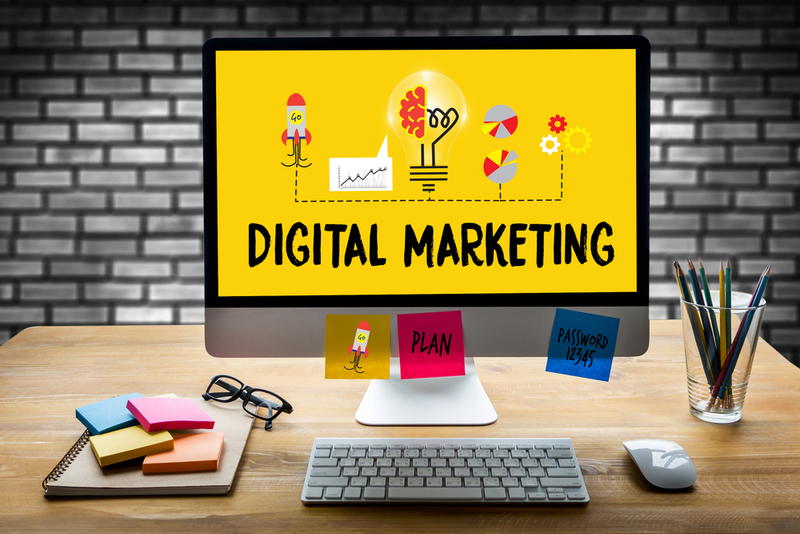 Despite how long it’s been an option, the reason it’s on our list of upcoming digital marketing trends is because it’s going to become a necessity in 2019. There are only so many spots on Google’s first page, even if you include those allocated to Google Ads. For most industries, those spots are dominated by companies that have invested years into their content marketing strategy. With competition only becoming stiffer, companies have to make the most of every visitor they attract. 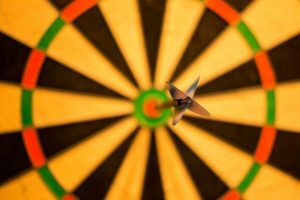 Nothing compares to retargeting, so expect that to become commonplace in 2019. That said, if you’re still intent on claiming real estate on Google’s first pages, you need to invest in video marketing. Similar to retargeting, this is only on our list of digital marketing trends because, though it’s been around for years, it’s now becoming an essential form of content. YouTube says mobile video consumption is growing at 100% every year. Video is set to account for more than 80% of all Internet traffic in 2019. Marketing emails with video see clickthrough rates increase by up to 300%. 90% of shoppers claim that product videos help with making purchasing decisions. 64% of shoppers are more likely to purchase a product online after they’ve seen a video about it. In short, video marketing is taking over. It’s not too hard to see why. Videos make content consumption extremely easy. They can be watched on small screens that often make reading difficult, too. And they even make it easier to consume more information compared to text. According to one study, just one minute of content is equal to 1.8 million words. Finally, the last spot on our list of digital marketing trends belongs to a form of technology that has seen a lot of publicity in the past few years. In 2019, it will finally debut as a mainstream solution – not just for Fortune 500 companies but small businesses, too. Artificial intelligence has become a bit of a catch-all term, but it generally refers to software that can automate intricate tasks which require machine learning. In short, the software can “learn” over time, making its automated decisions all the more powerful. According to Gartner, 85% of all consumer interactions will take place without the help of a human by 2020. Instead, AI-powered technology will assist. It should come as no surprise, then, that AI will also play a massive role in marketing going forward. eMarketer even claims that 84% of digital display advertising in the US will be programmatic in 2019. Among other things, programmatic methods refer to using automated systems to handle decisions regarding display ads. Marketers will soon leverage machine learning to ensure their budget is used to its fullest potential. Again, artificial intelligence will soon be a trend technology companies of all sizes can benefit from in one way or another. Do not disregard this opportunity to improve your company’s exposure. That said, it makes sense if you want to start implementing the other two digital marketing trends first. 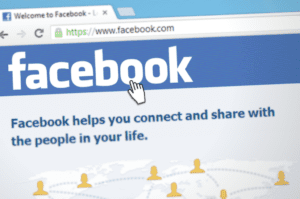 You can begin with retargeting today. Then, make video marketing a priority. 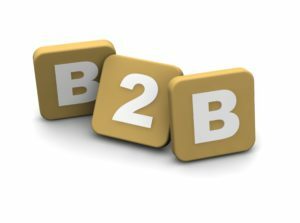 Any of these trends alone can make all the difference for your business. Invest in all three and your competition might not make it to 2020.